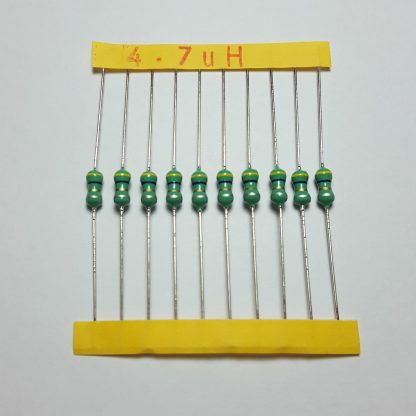 An axial inductor provides inductance for small, low-power, low-current electronics projects. 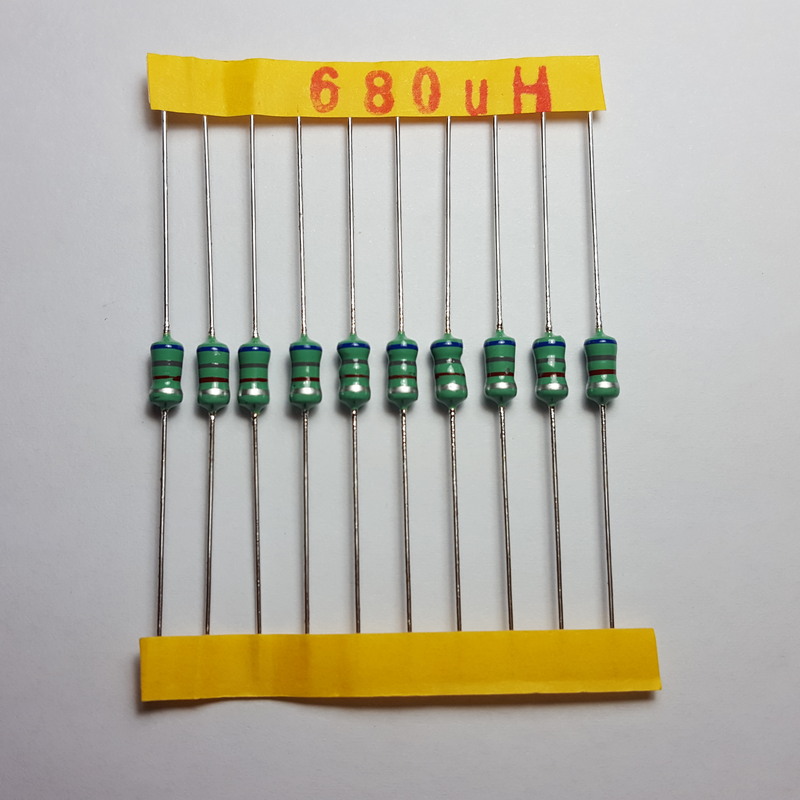 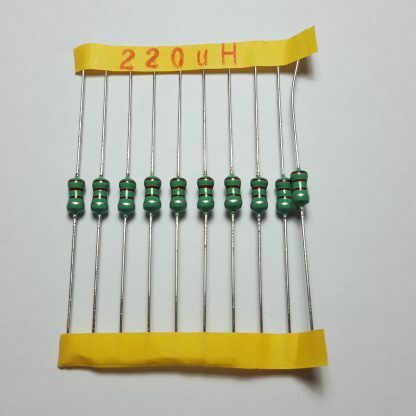 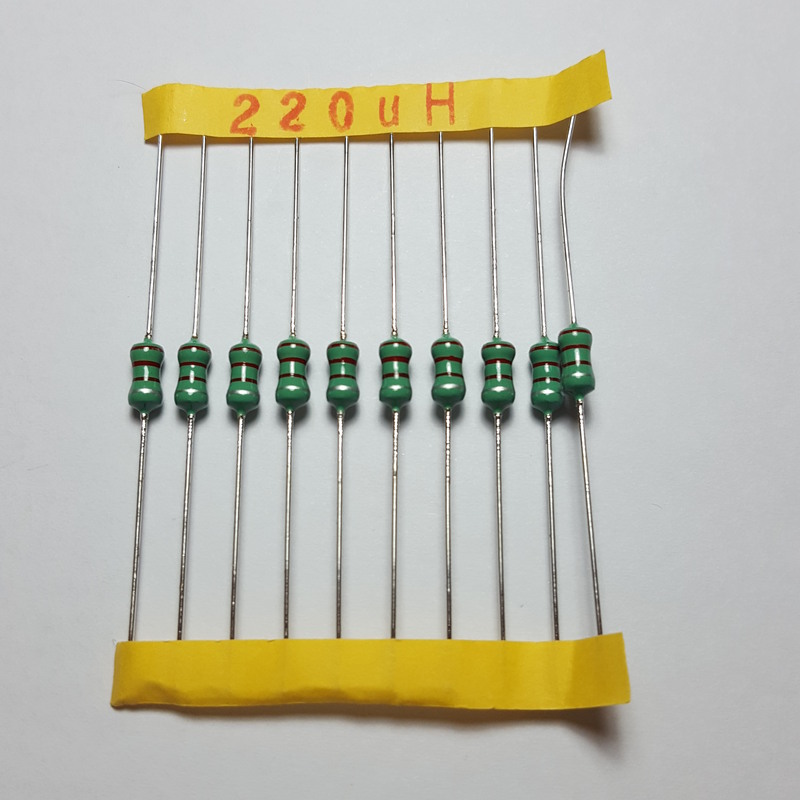 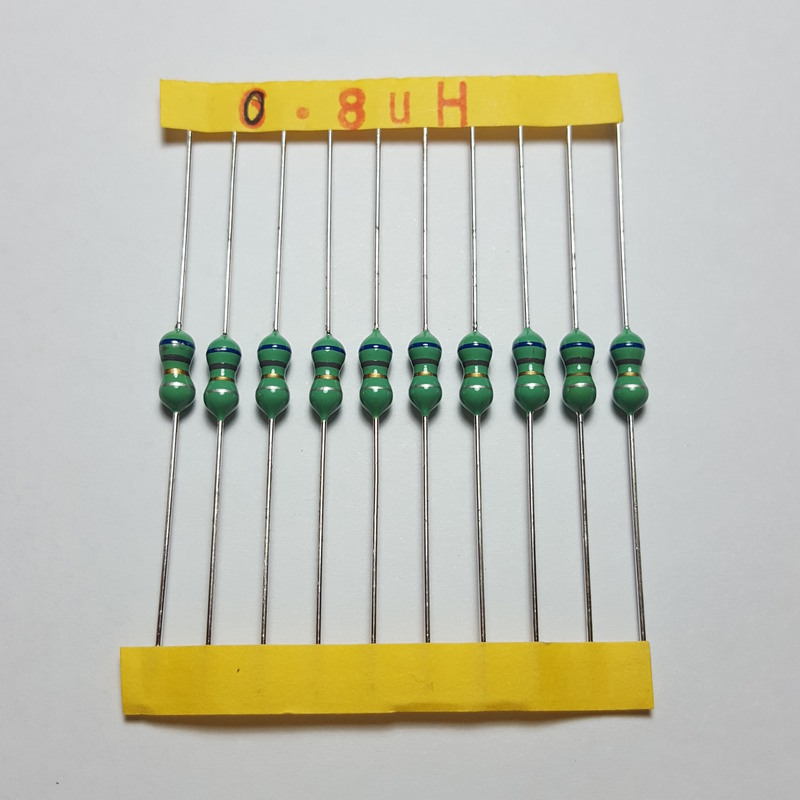 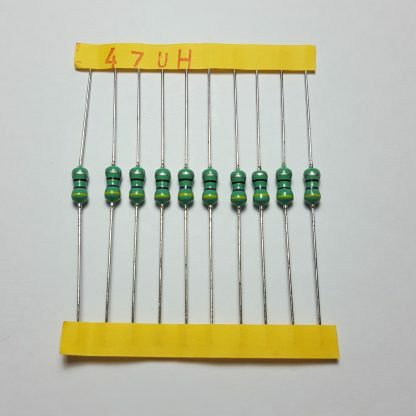 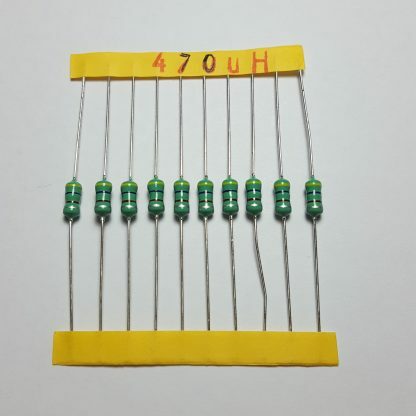 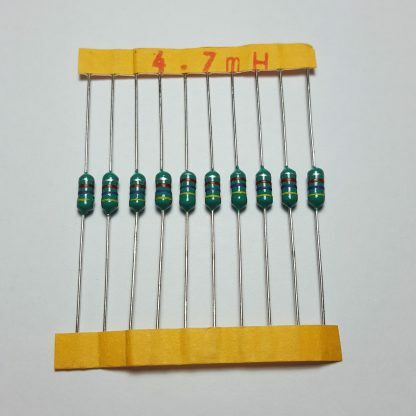 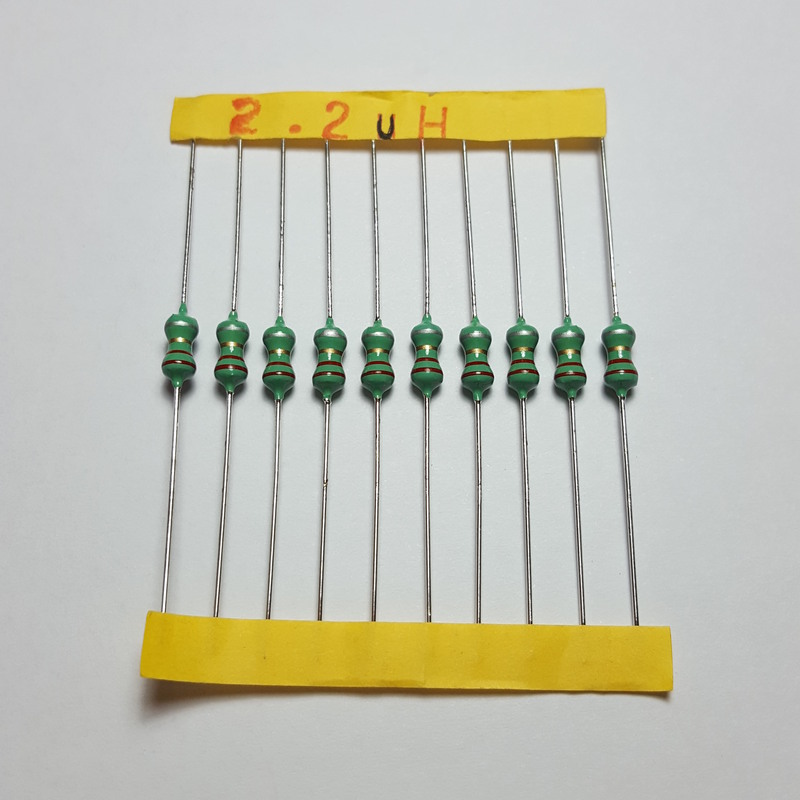 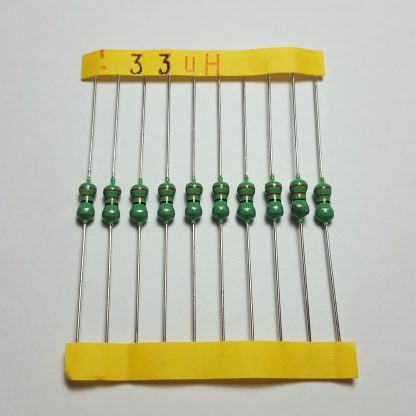 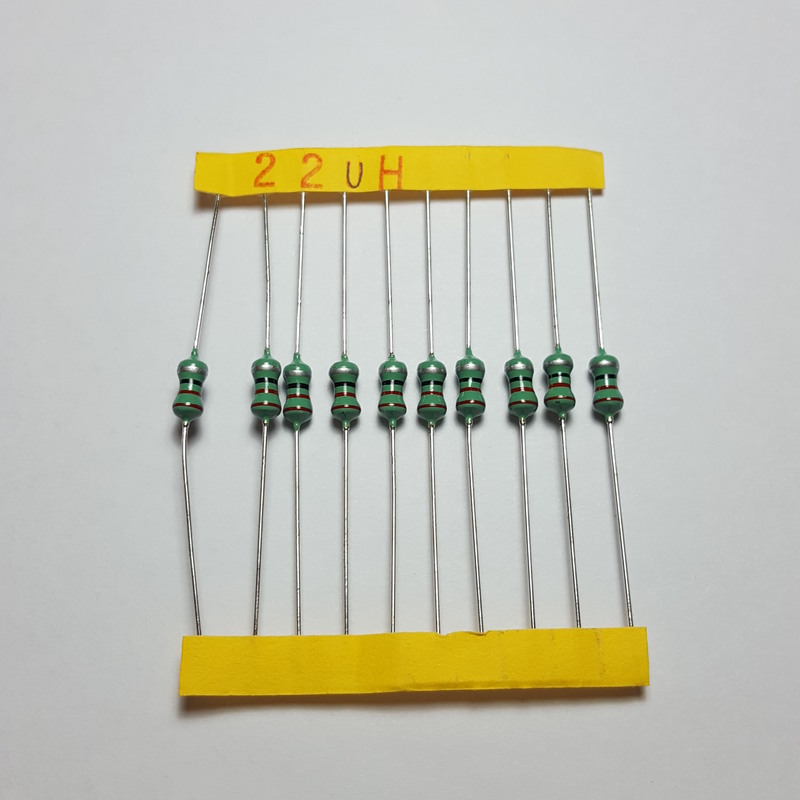 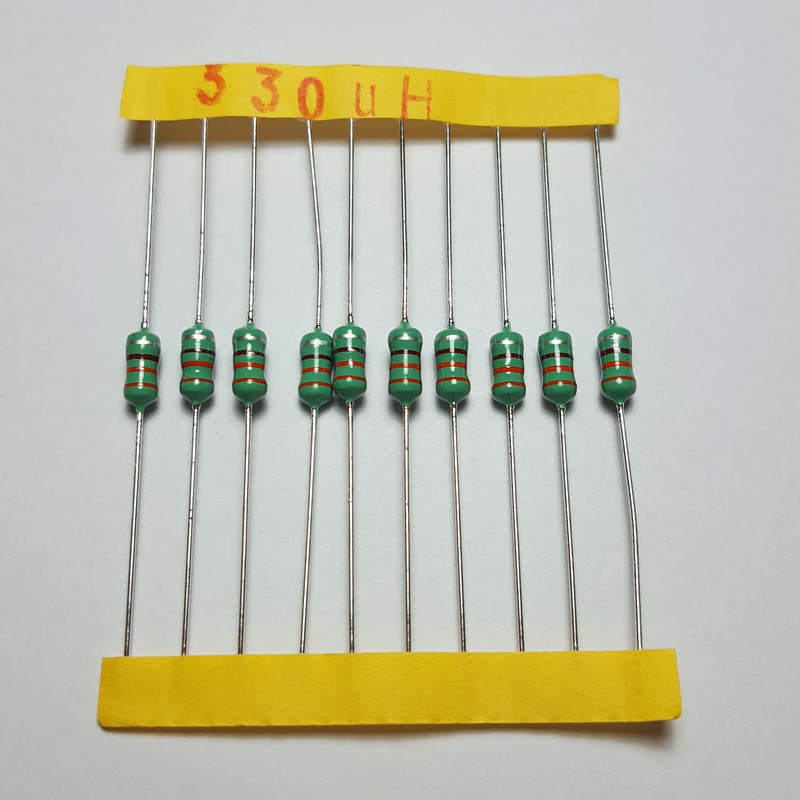 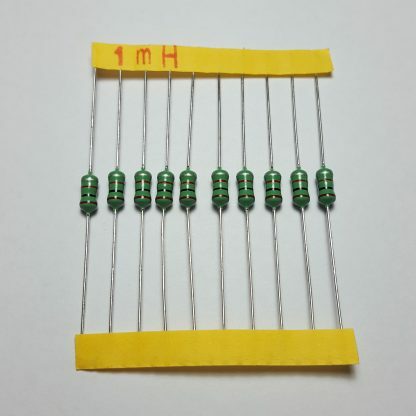 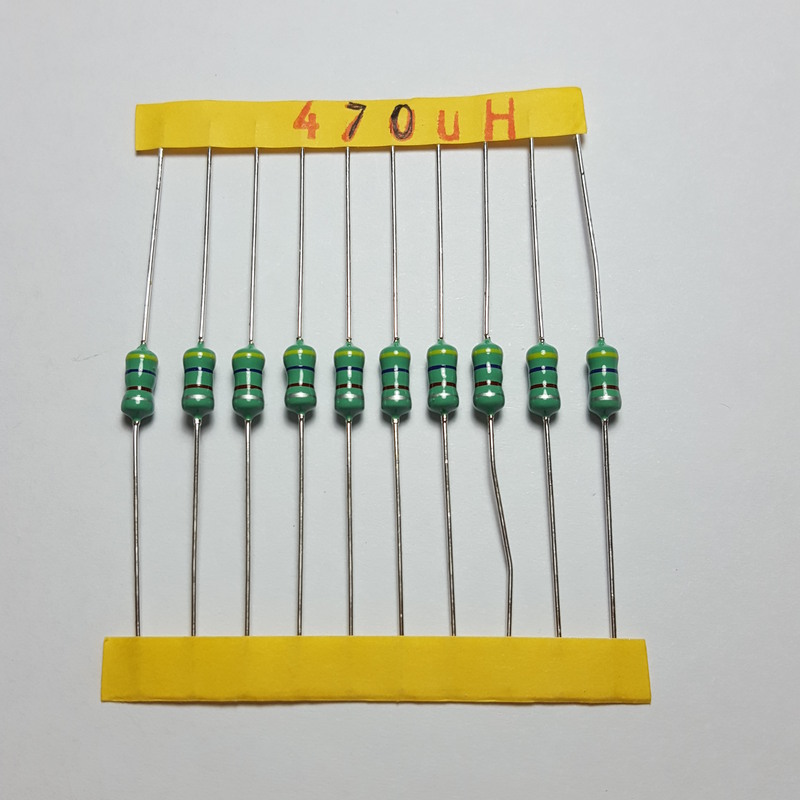 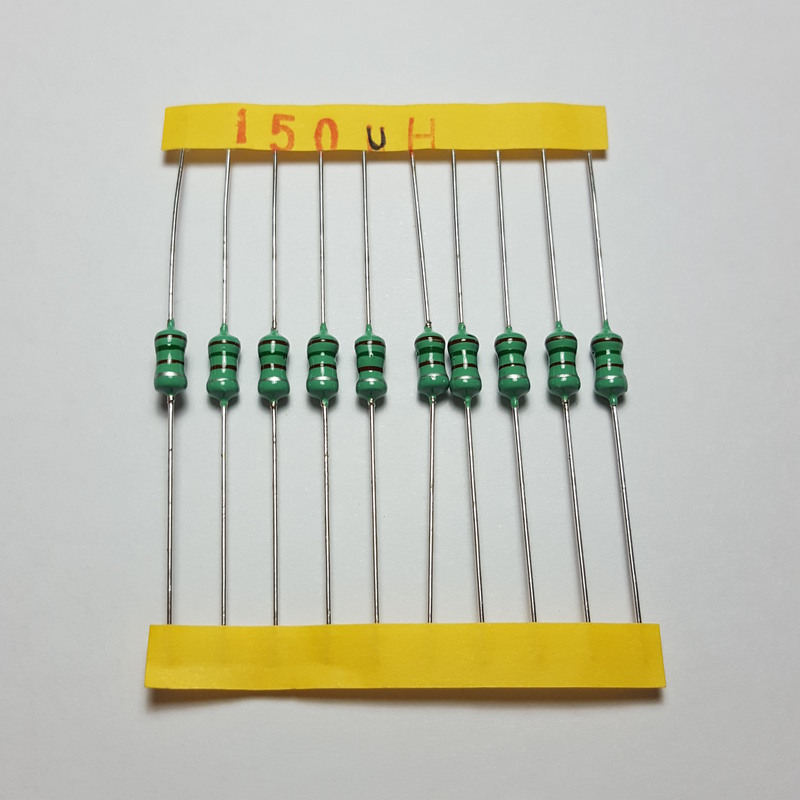 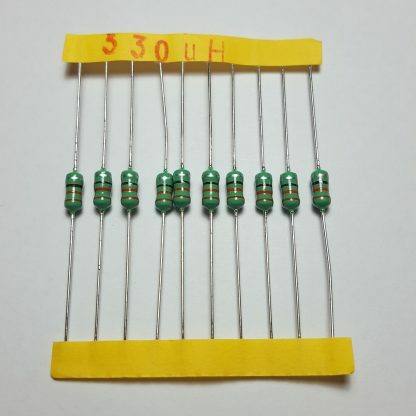 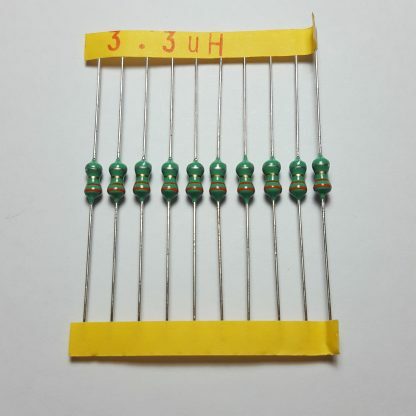 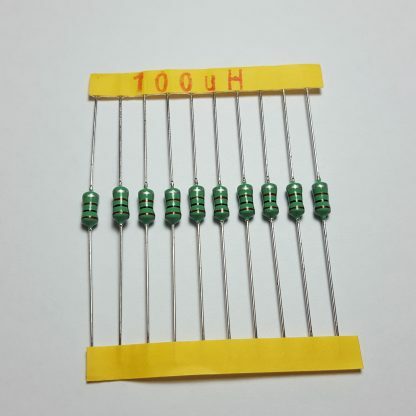 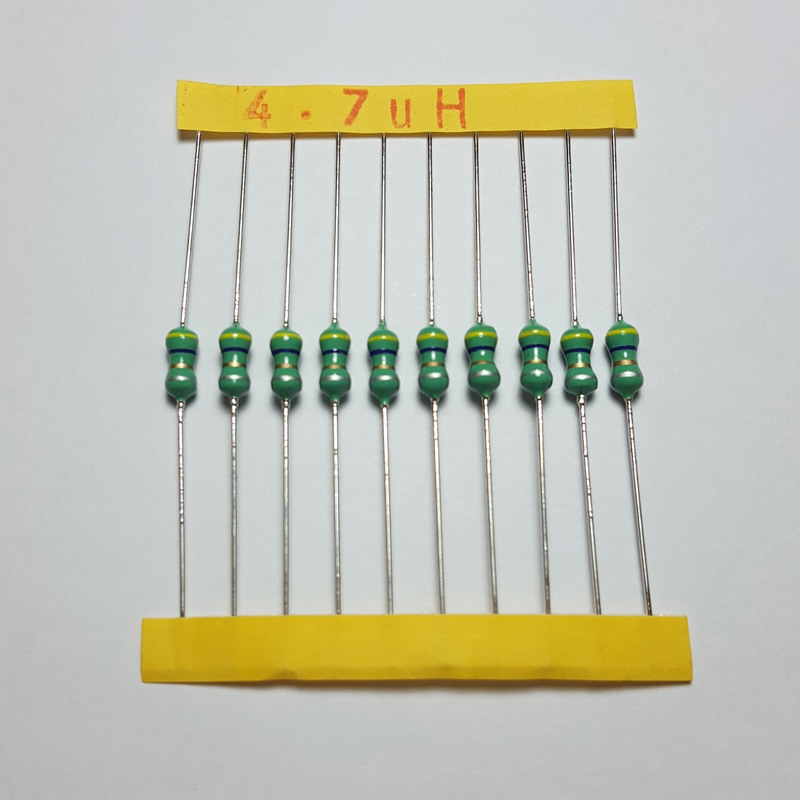 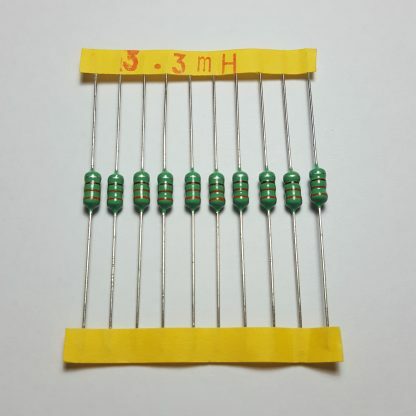 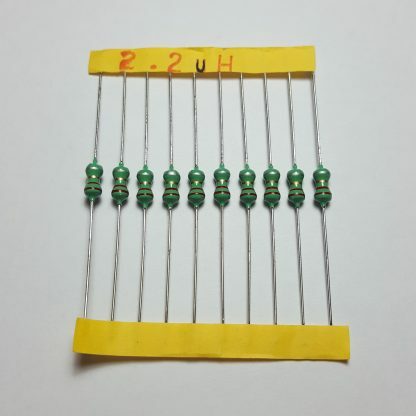 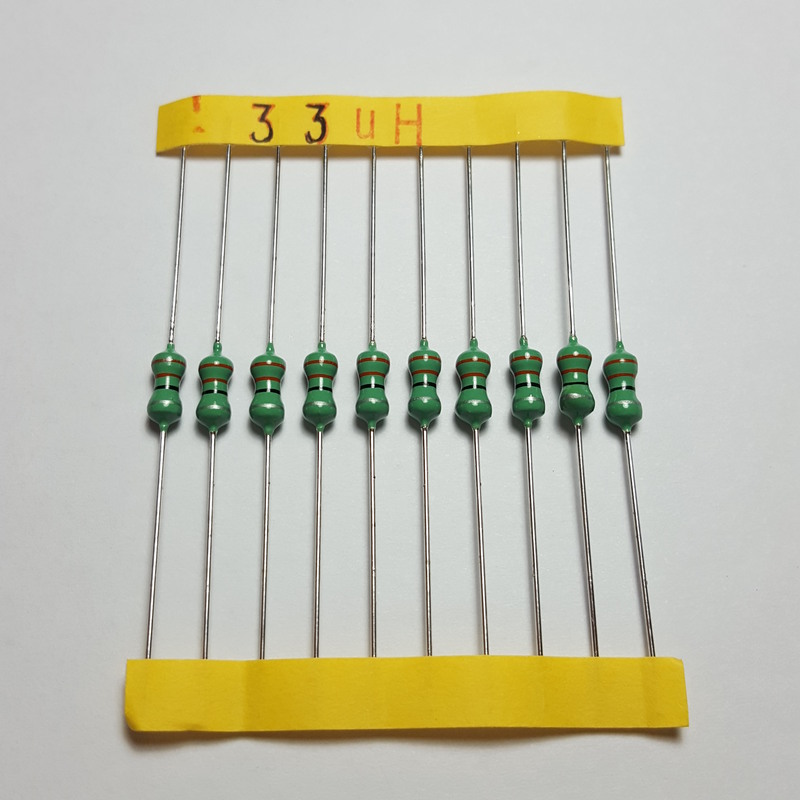 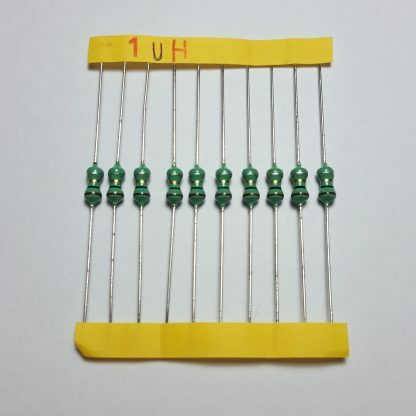 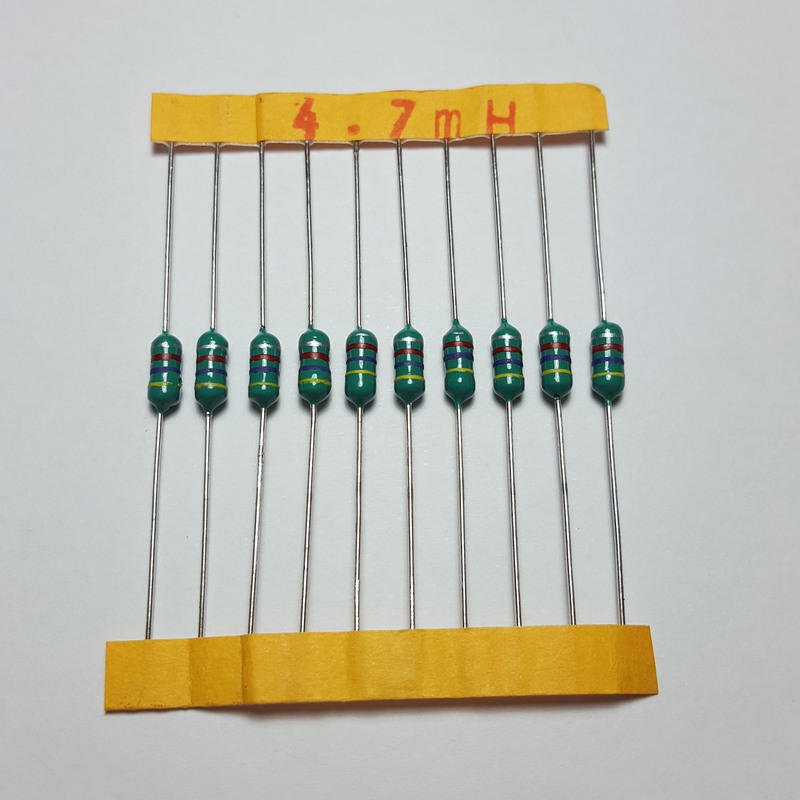 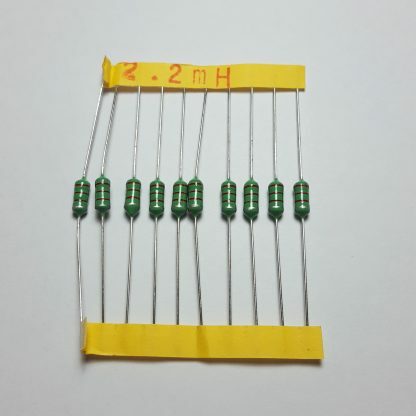 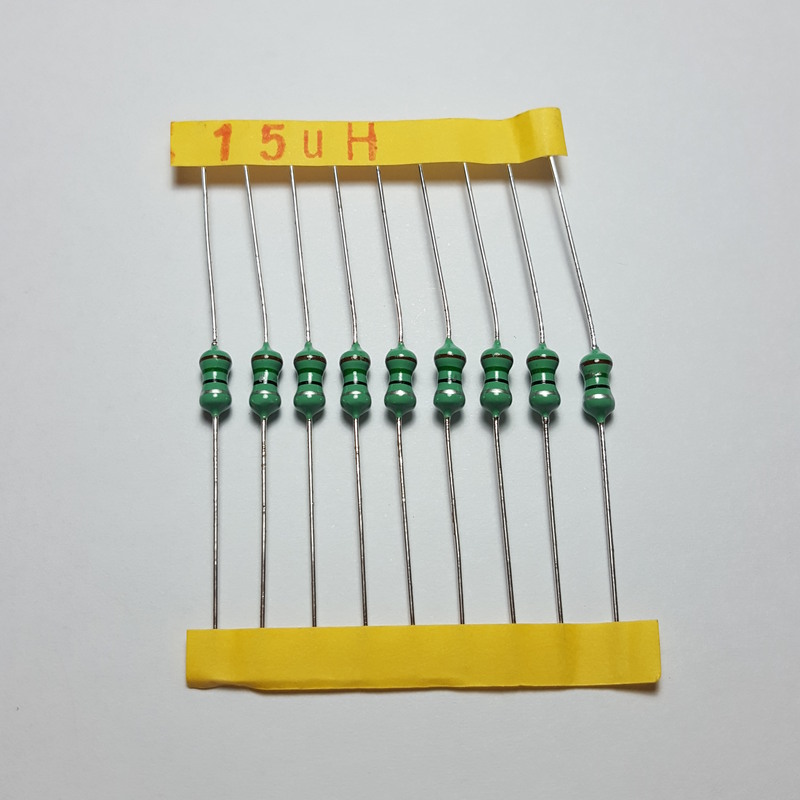 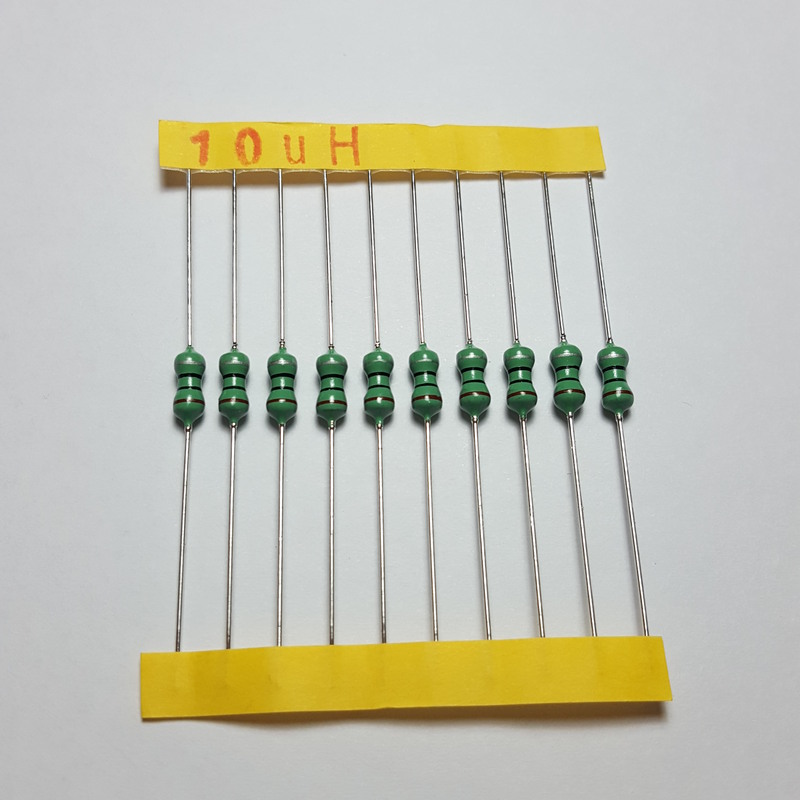 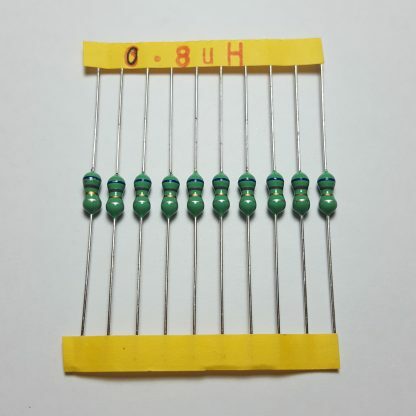 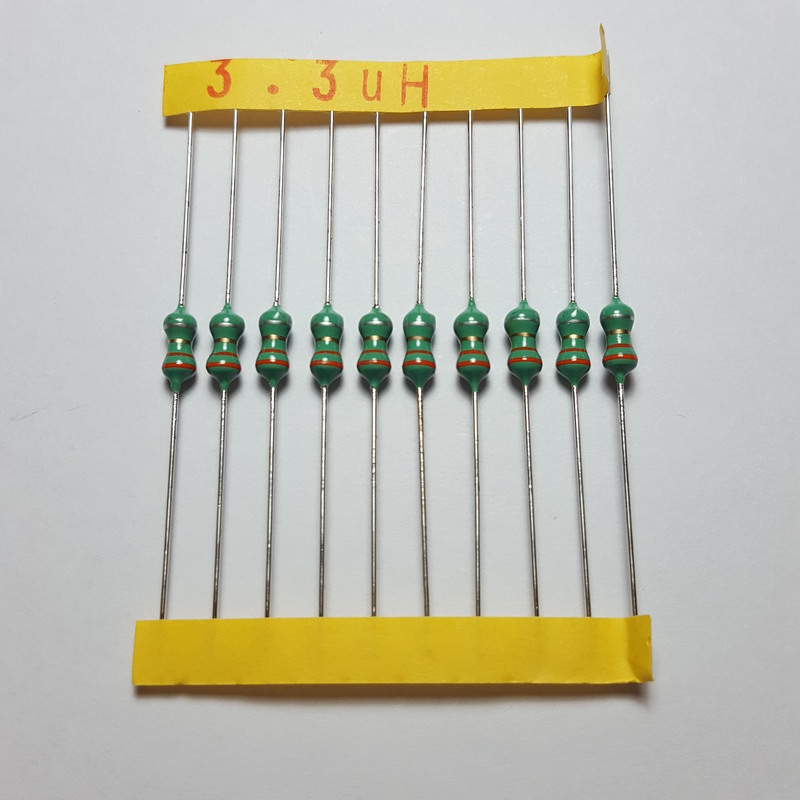 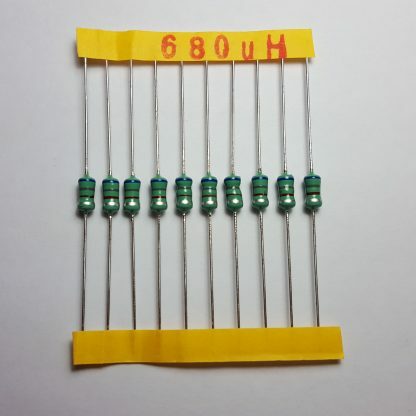 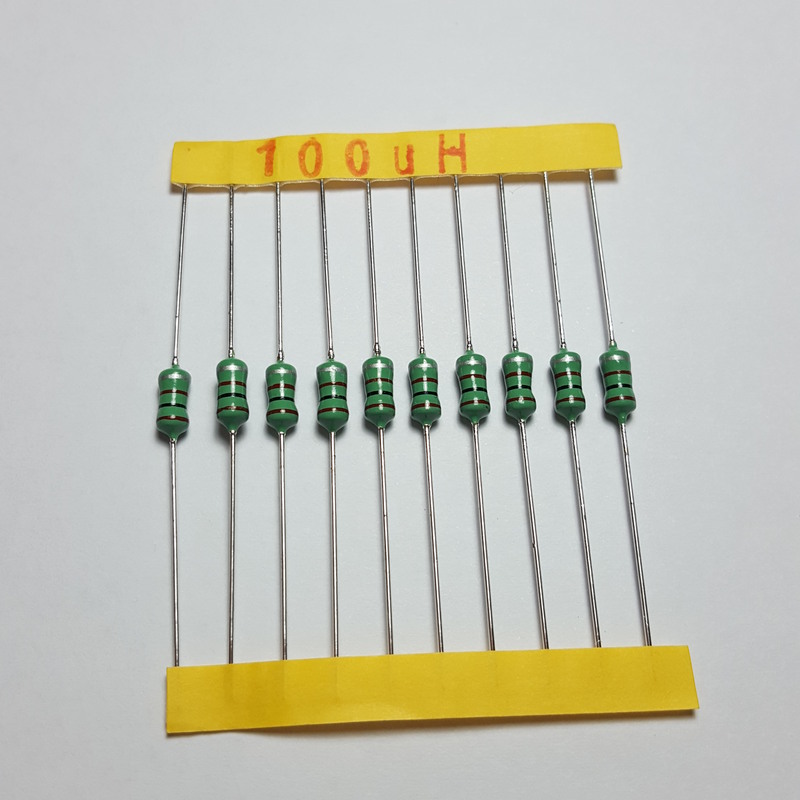 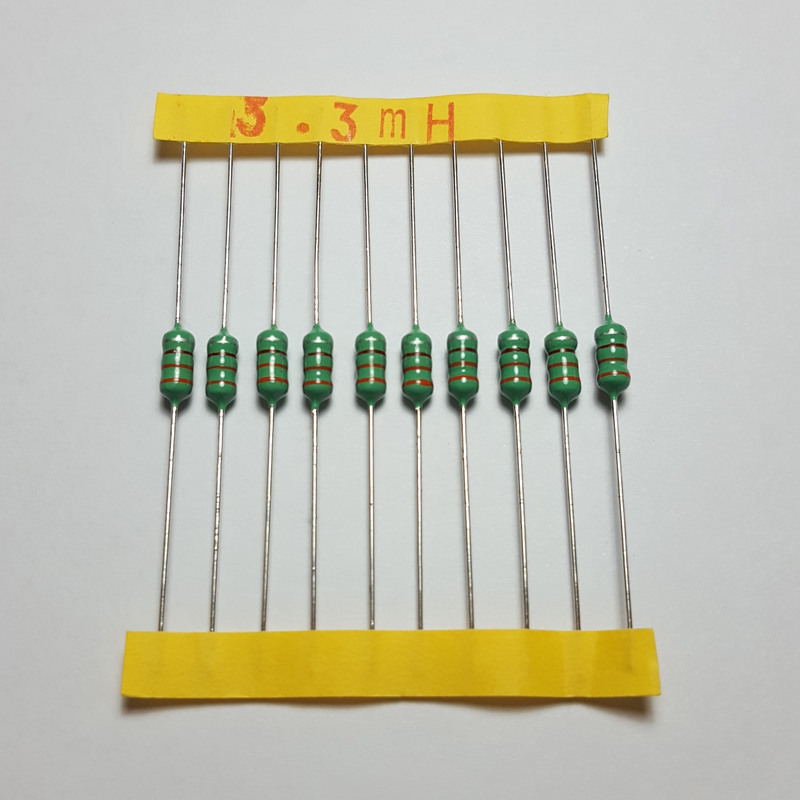 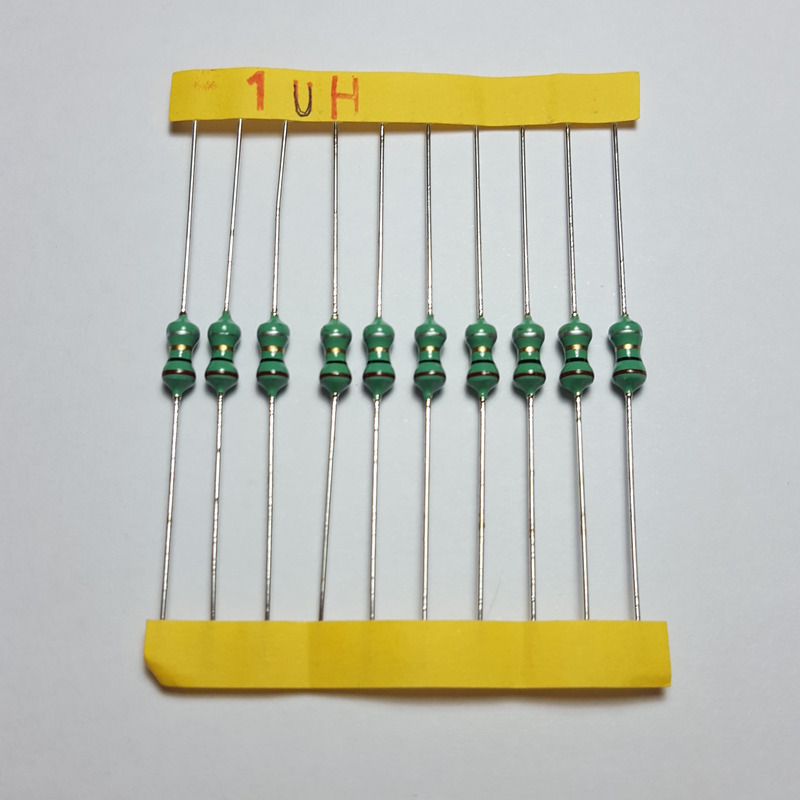 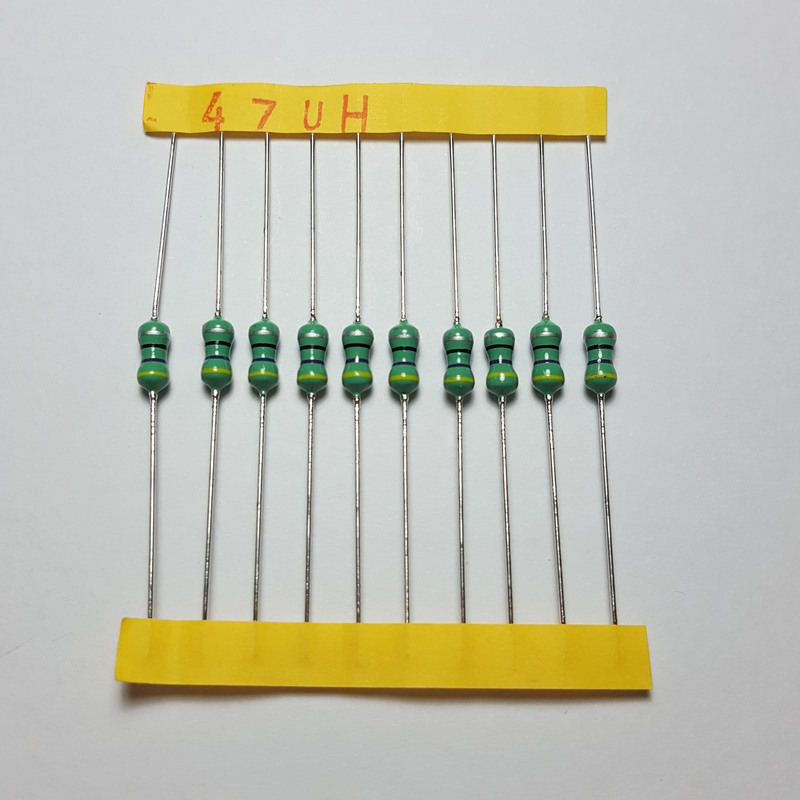 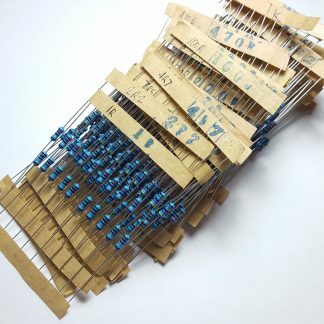 It is very similar in form factor with a resistor, but is usually colored green. 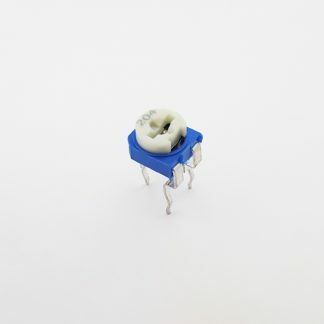 An axial inductor provides inductance for small, low-current electronics projects. 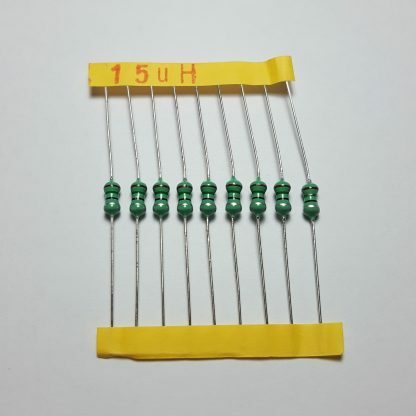 It is very similar in form factor with a resistor, but is usually colored green.